Groceries free from all chemicals, preservatives, additives and GMO's are essential in order to maintain our good health and wellbeing. Groceries There are 205 products. Use Organics for a greater taste and greater health. Chia, an ancient superfood, is naturally rich in Omega-3 EFA’s. It is rich in Protein, Antioxidants & Dietary Fibre. Chia is easily digestible, has a mild flavour and is an excellent source of Calcium. 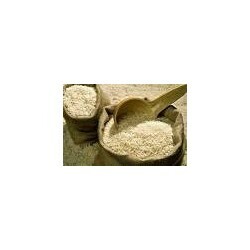 Add to drinks , use in baking, or as a highly nutritious hot cereal. Gluten Free. Hemp literally has thousands of beneficial uses. Food, fibre, fuel, fabrics, furniture, medicine, building materials, paper, bio-plastics andthe list goes on. This plant does it all. While doing all this Hemp removes more CO2 from the air than trees do and is highly pest, weed and drought resistant. So, unlike corn, cotton, soy, wheat and rice, Hemp uses a lot less water and doesn’t require pesticides or herbicides. It also yields food that is more nutritious than all these others combined and isn’t plagued by their allergies. Hemp seeds are one of the most nutritious seeds on the planet and offer a wide spectrum of health benefits compared to other nut and seed varieties. Hemp seed, hemp protein powder and hemp seed oil comes from the hemp plant and is not the same plant as recreationally used marijuana. Learn more about the seeds and their nutritional components as one of our top superfoods, plus we'll share a hemp milk recipe. Hemp Foods Australia is Australia's 1st hemp food company. We grow industrial hemp and supply organic nutritious hulled hemp seed and hemp oil direct to retailers, manufacturers and supermarkets. St Dalfour Natural Fruit Jam contains real fruit free from chemicals and pesticides. This 100% natural Spread has a rich, luscious and superb taste. Also see Ozganic Organic and Gluten Free Jams. Ozganic jams will tantalise your taste buds with the citrus excellence found in genuine, organic oranges. This marmalade is created from Australian whole fruit and is a well-loved favourite on your morning toast. Ozganics Organic Sauces and Dressings express a depth of unforgettable robust and hearty flavours that linger like no other. Nutritious and delicious, Ozganic sauces are chemical free, gluten free and GMO free. Ozganics sauces are made in Australia from Australian Organic Ingredients. They are a winner for all occasions. Dr Superfoods Org Rsted Almonds in Dark Choc 125g Certified organic roasted almonds smothered in premium quality smooth dark chocolate. 100% Natural! 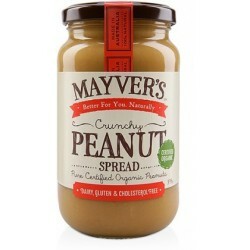 No artificial colours, flavours, preservatives or sweeteners.
. Mayver’s Organic Crunchy Peanut Spread is made from only certified organic peanuts in their pure unadultered state. 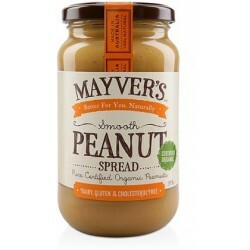 Their certified organic peanuts are hand picked, then lightly roasted and stone ground to give a smooth and naturally sweet tasting butter.
. Mayver’s Organic Smooth Peanut Butter is made from only certified organic peanuts in their pure unadultered state. 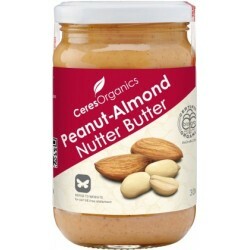 Mayver’s Smooth Peanut Spread is certified organic with no added salt, sugar, oil, or hardened fats.
. Ceres Organics Almond Butter uses certified organic almonds, lightly roasted then ground with a ’wee bit of sea salt’ to bring out its distinct, rich flavour. It’s great as a spread, sauce and baking ingredient.
. Chia, an ancient superfood, is naturally rich in Omega-3 EFA’s. It is rich in Protein, Antioxidants & Dietary Fibre. 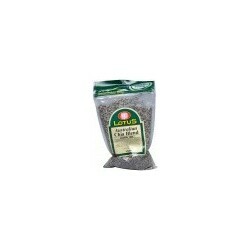 Chia is easily digestible, has a mild flavour and is an excellent source of Calcium. 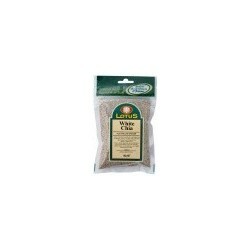 Add to drinks , use in baking, or as a highly nutritious hot cereal. Gluten Free. 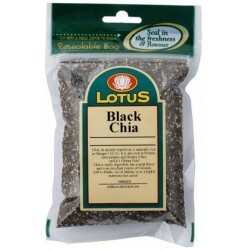 Product Information: Chia, an ancient superfood, is naturally rich in Omega-3 EFA’s. It is rich in Protein, Antioxidants & Dietary Fibre. Chia is easily digestible, has a mild flavour and is an excellent source of Calcium. 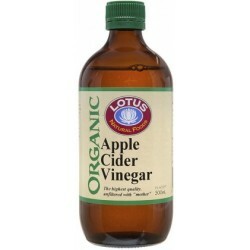 Add to drinks , use in baking, or as a highly nutritious hot cereal. Gluten Free. 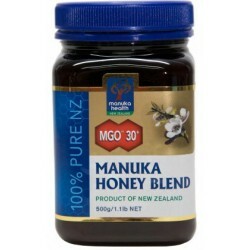 Honey Manuka Healing 500gm MGO30+ Unique to New Zealand MGO™ Manuka honey is the only 100% natural food in the world shown to have EFFECTIVE and RELIABLE anti-bacterial activity due to the active compound – Dietary Methylglyoxal which forms naturally in the nectar of manuka plant. 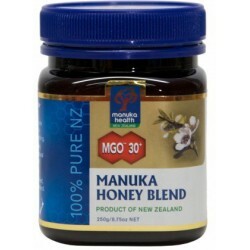 Manuka Health Honey 250gm MGO30+Unique to New Zealand MGO™ Manuka honey is the only 100% natural food in the world shown to have EFFECTIVE and RELIABLE anti-bacterial activity due to the active compound – Dietary Methylglyoxal which forms naturally in the nectar of manuka plant. Honey Organic Native Forest 500gms by Pure Harvest Retail $11.35 Members $9.35 Savings $2.00 Pureharvest Organic Native Forest Honey contains only the delicious full natural flavour of organic honey. . Temporary out of stock. To place back-order please click here. Pureharvest 100% Organic Raw Honey is packed full of natural minerals and vitamins. This naturally full-flavour honey is perfect as a spread or used in recipes. Pureharves honey is free of all chemicals The honey is harvested away from industrial areas, sanitary landfills or garbage dumps.
. Bragg Organic Raw Apple Cider Vinegar is made from delicious, healthy, 100% organically grown apples. Aged in wood, processed and bottled in accordance with USDA Organic Standards. It’s a wholesome way to add delicious flavour to salads, veggies, and most foods. 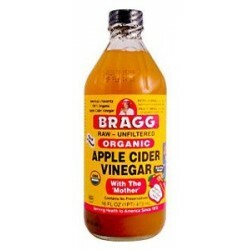 Bragg Organic Raw Apple Cider Vinegar is made from delicious, healthy, 100% organically grown apples. Aged in wood, processed and bottled in accordance with USDA Organic Standards. It’s a wholesome way to add delicious flavour to salads, veggies, and most foods.n Australia. 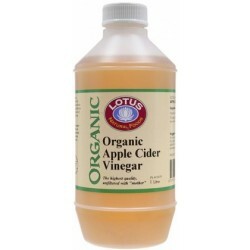 Please advise if you wish to order.
. Lotus Organic apple cider vinegar is packed in an oxygen barrier pack, with special consideration of organic products' natural susceptibility to infestation and mould, and discoloration caused by oxidation. 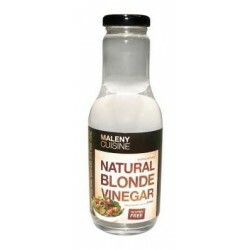 Gluten Free Natural Blonde Vinegar is made from Queensland sugar cane, and unlike other vinegars the spirit yielded by the sugar cane produces vinegar that’s purity is reflected in its crystal like clarity. This unique product has a very mellow and unique flavour and is used as the basis for all of the three Maleny Cuisine Salad Dressings. 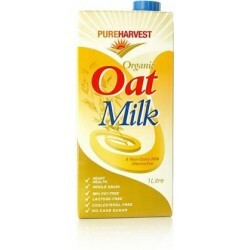 Pure Harvest Aussie Organic Rice Milk 1Lt. 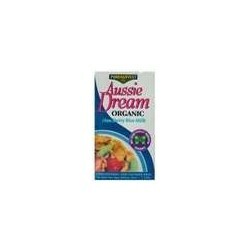 Retail $ 4.13 Members $3.35 Aussie Dream Rice milk is made from organic natural whole ingredients brought from the farm to the table. 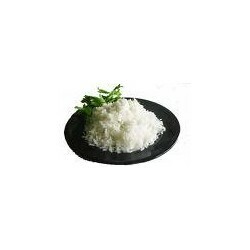 It has a great taste and is packaged in convenient shelf-stable and chilled packaging. Pure Harvest Organic Oat Milk 1litre Retail $4.35 Members $3.35 Savings $1.00 Pure Harvest's Oat Milk is made from natural whole ingredients brought from the farm to the table. Great alternative to dairy and soy milk that also offers great taste.